With such unique, high end properties to promote, the key features in Livetech’s design were to utilise impressive property visuals, along with a user friendly property management system. 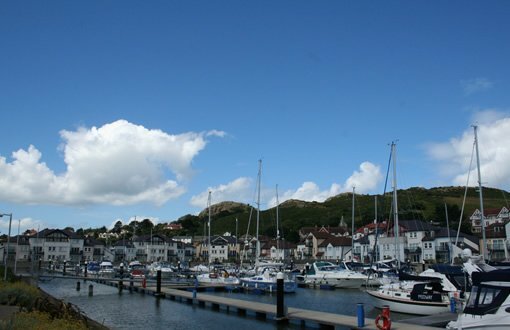 This enables our client to take control and manage their listed properties effectively. Create system for users to add images, videos and music. Multiple levels of access for users. We began the process by meeting with the client to discuss their requirements for the application. It was important for us to agree on an approach to take the project forward and for it to be successful. 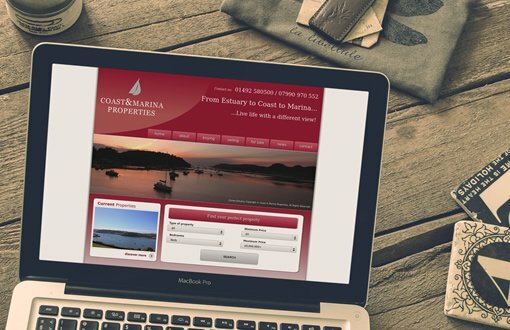 As an end result Coast & Marina Properties had a fully responsive website that listed properties for sale and also information for buyers/sellers. A stunning design to appropriately display the visually impressive luxury properties with an easy to navigate site to make it straightforward for users to request more information and book a viewing. Our team provides ongoing SEO, content marketing and social media marketing as part of a comprehensive digital strategy. 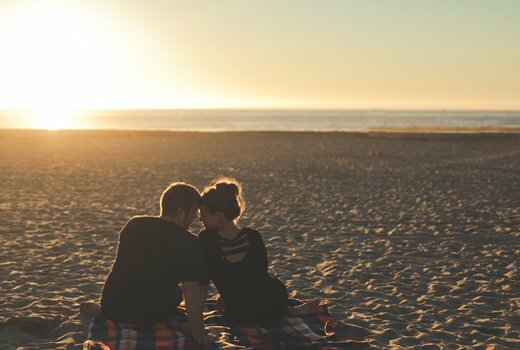 We work to correctly communicate the exclusive, luxury properties Coast & Marina offer to their target audience.